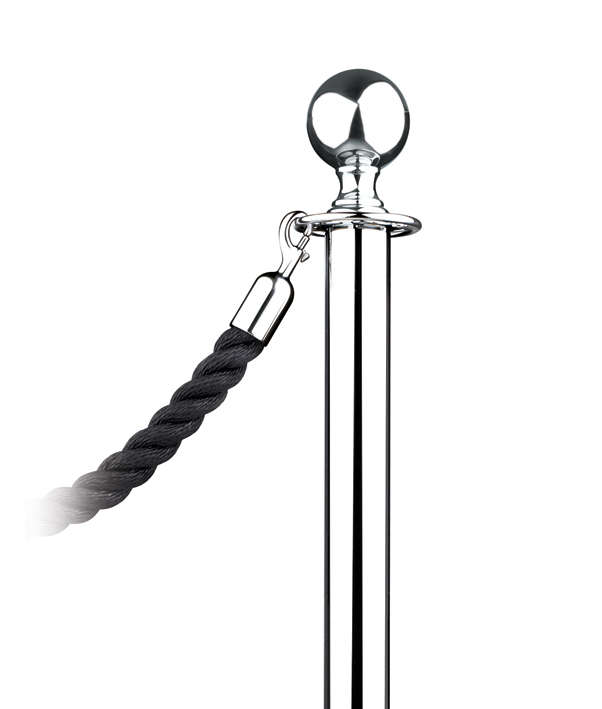 Lawrence® Post and Rope provides a stylish and versatile solution to queue management by discreetly guiding customers. The Post and Rope products are available in a wide range of finishes and materials to complement and enhance public areas in exquisite detail. With over 130 years’ experience, we have been recognised as the hallmark of the finest quality design, manufacturing and customer service. Why choose Lawrence® Post & Rope? 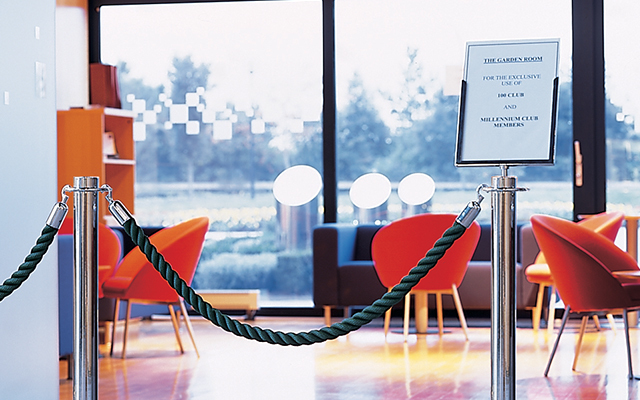 Discreetly guide and inform customers and employees with a post and rope option that suits your layout and styling. 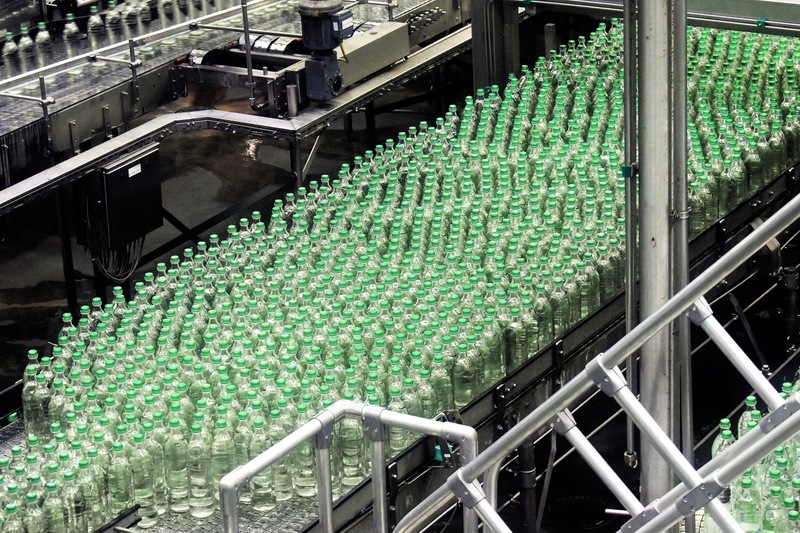 Easily achieve the optimum queue layout for your floor space, with the option to re-evaluate and adapt should your needs and requirements change. Reduce customer frustration by removing any queuing ambiguity by displaying where they should queue and providing separation from queuing spaces. Superior materials and build quality ensure the solution will last whilst offering added value through stylish designs and finishes. Our extensive range of posts cater for all applications from indoor to outdoor. Multiple styles and finishes allow for the posts to match you branding or interior design. 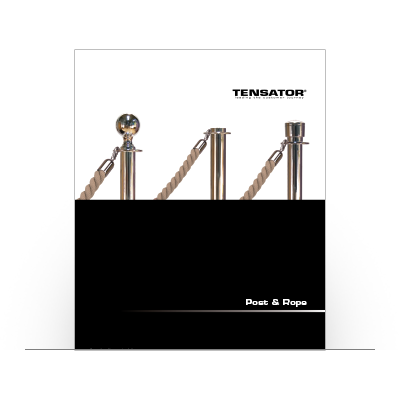 Tensator offers a selection of rope styles and colours, to match your corporate colours and best suit your environment. These popular and widely used free standing metal sign holders are perfect for a variety of settings including: retail, banks, hotels, leisure and healthcare. 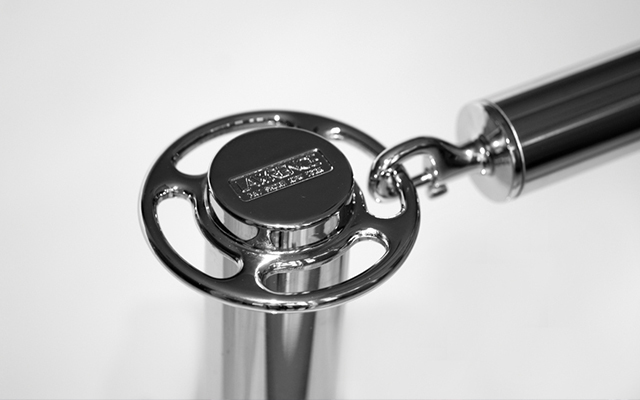 Download our product brochure for more details on Post & Rope options and products.